WhiskeyBelles - Roots country music, born of gin halls and juke joints plus Hank Williams passion, Carter family harmonies, with a little Hee Haw mixed in for good measure. 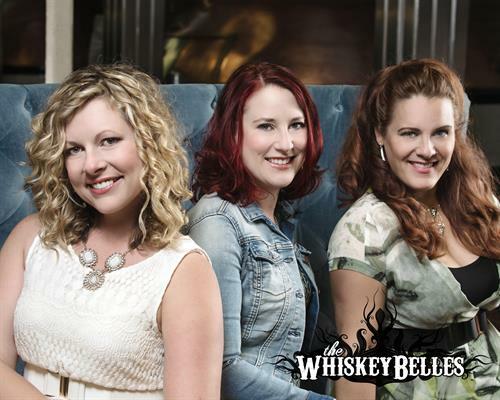 The WhiskeyBelles are an all-female traditional country and Americana trio. The ‘Belles are widely known for captivating shows featuring their own take on classic and obscure vintage-country, Americana, folk-revival and roots-country tunes, with their witty originals sprinkled in. They’ve been compared with the Pistol Annie’s, Dixie Chicks and The Trio (Dolly Parton, Emmy Lou Harris & Linda Ronstadt). The WhiskeyBelles have personalities as big as the Texan skyline - they have a great time on stage, and love to share the fun with their audience. WheelHouse is a nationally touring Americana and Bluegrass band whose high and lonesome harmonies come with a little bit of grit. 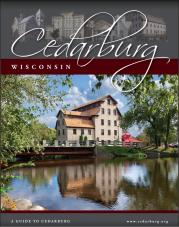 As a full-time band, they perform over 220 shows per year and have garnered attention from national labels. Featuring three and four-part harmonies, fiddle and guitar leads, and driving rhythm of the upright bass, WheelHouse brings an energy and attitude unique to themselves. WheelHouse also has their own brand of whiskey appropriately called WheelHouse Whiskey.